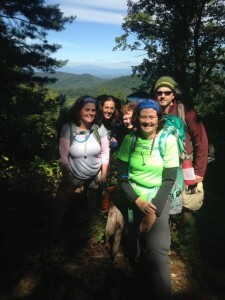 hike Archives - GetGoing NC! =&0=&, Lake Norman State Park, Troutman, Saturday, 12:30 p.m. Did we mention it’s that Saturday is the first day of fall? 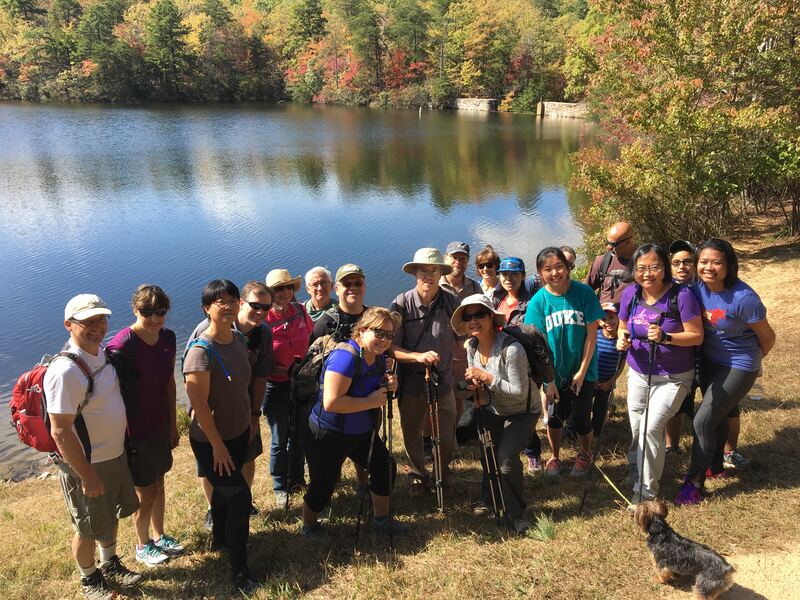 What better way to enjoy the debut of autumn than with a hike along the shoreline of Norwood and Hicks creeks in search of the first signs of fall color. More info here. =&1=&, Dismal Swamp State Park, South Mills, Sunday, 11 a.m. On the second day of fall, take a ride on an open air wagon down Canal Road and “See the park’s liquor still [presumably retired] and lighter boat replicas … .” Then stick around and hike or bike on the park’s 16.7-mile trail network. More info here. =&2=&, Crowders Mountain State Park, Kings Mountain, Sunday, 8 a.m. Our GetHiking! Charlotte group gets an early start on a 6-mile hike exploring Kings Pinnacle. More info here. =&0=&, Friday thru Sunday, anywhere along the Mountains-to-Sea Trail. 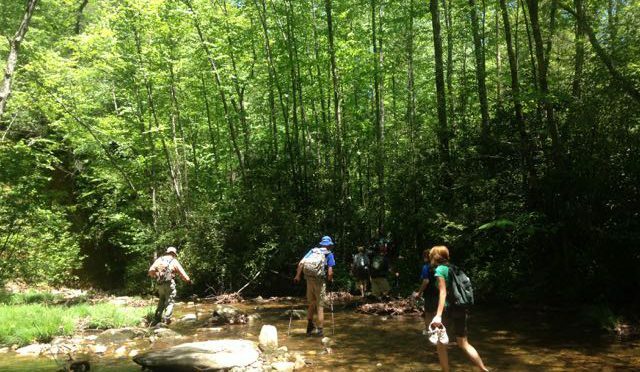 Help our favorite statewide hiking trail celebrate 41 years with a hike! Where? Well, anywhere on the trail. To help with that, we refer you to the Friends of the Mountains-to-Sea Trail website, here. =&1=&, Saturday & Sunday, Moratock Park, Danbury. 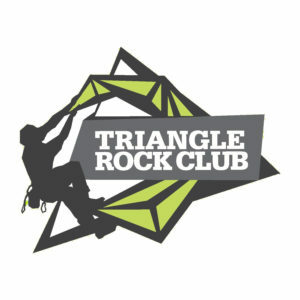 How about a hike at nearby Hanging Rock and some live music? Or a paddle on the Dan River and some crafts? We’re all about mixing action with relaxation, which is what this weekend’s Stokes Stomp in Danbury is all about. Details here. =&2=&, Saturday, 11 a.m. – 3 p.m., Elk Knob State Park, Todd. More mixing of pleasure with pleasure at this annual celebration of Elk Knob. Live music, games, nature activities, hikes, wagon rides, craft and cultural demonstrations, hands-on activities, history and food. Details here. =&0=&, Saturday-Sunday, 9 a.m. to 5 p.m., Hanging Rock State Park, Danbury. The first weekend of every month, Hanging Rock and the Friends of Sauartown Mountains open the trail network at the park’s Vade Mecum addition. 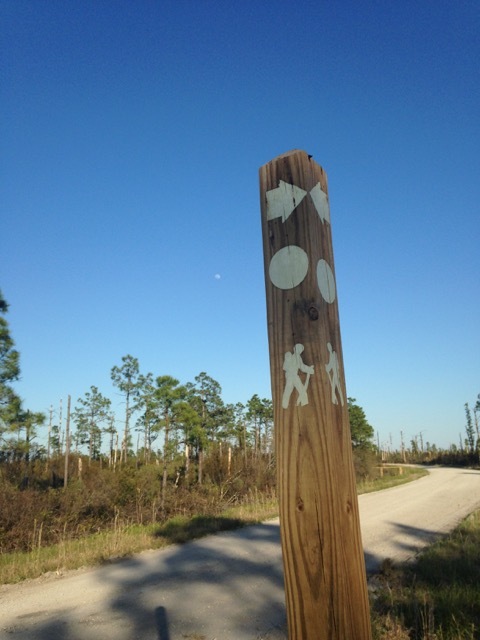 The 716-acre former Camp Sertoma 4-H Educational Center, with miles of trail, was added to the park in 2014. Learn more and sign up here. =&1=&, Sunday, 10:15 a.m., Hammocks Beach State Park, Swansboro. If you’re spending Labor Day weekend in the Crystal Coast area, head over to Swansboro Sunday morning and hike the dunes of a barrier island with a ranger. Learn more and sign up here. =&2=&, Monday, 11 a.m., Mount Jefferson State Natural Area, West Jefferson. 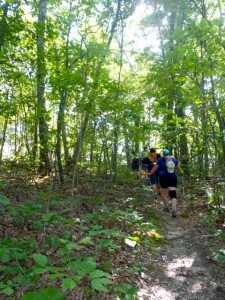 Another opportunity (see Vade Mecum) to explore new terrain at a North Carolina State Park. Says the program description: “We will start at the park office and drive to the newest park access. Once there, we will begin a relaxing saunter through a kaleidoscope of wildflowers and butterflies. Bring your cameras and wildflower books. Learn more and sign up here.